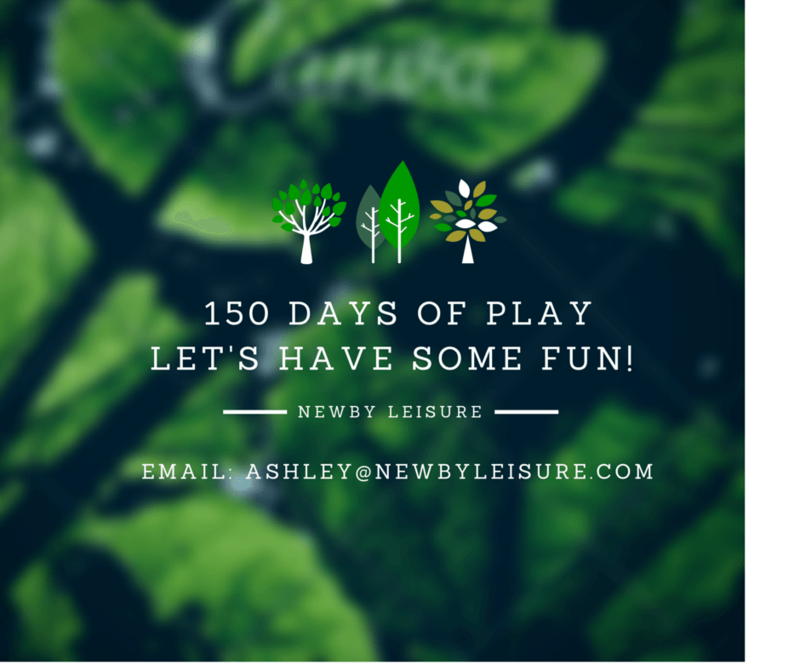 NEWBY LEISURE ‘150 DAYS OF PLAY’ CAMPAIGN. Newby Leisure are pleased to announce they are kick-starting a campaign to help children develop educational and social skills through physical activity and play. Based in Grimsby, Lincolnshire, Newby Leisure are bespoke design and build specialists catering for schools/nurseries/community groups and children’s centers. For the past 12 years, the company have helped engage, inspire and educate thousands of children in physical play and now wish to reinforce that message as part of their ‘150 Days of Play’ campaign. The project will give schools, pupils and parents a chance to put social media to good use in order to highlight why play is of vital importance to the progression of a child’s ability in social interaction and educational purpose. The idea is to submit a short video (30 seconds) , blog (150 -180 words), pictures or drawing of a play experience that has helped benefit a child. This could be through the eyes of a parent, or the child themselves. In a way to bolster the true meaning of play, Newby Leisure are positive with the campaigns approach. With one entry being chosen per day, whether that be sent in by a school highlighting a particular day of play or parents who wish to submit an entry of family bonding, one selection will be chosen to feature across all over Newby Leisure’s media platforms. Newby Leisure believe the campaign is a great incentive to revive children’s interest in playing outdoors on a regular basis, whilst increasing fitness and stimulating young minds. We would also like to think it benefits adults too allowing a chance to get the family together and go outdoors. Just 60 minutes of physical play per day inside and outside of school can be the difference in children developing strong bones, muscles and aerobic activity leading to a better lifestyle. 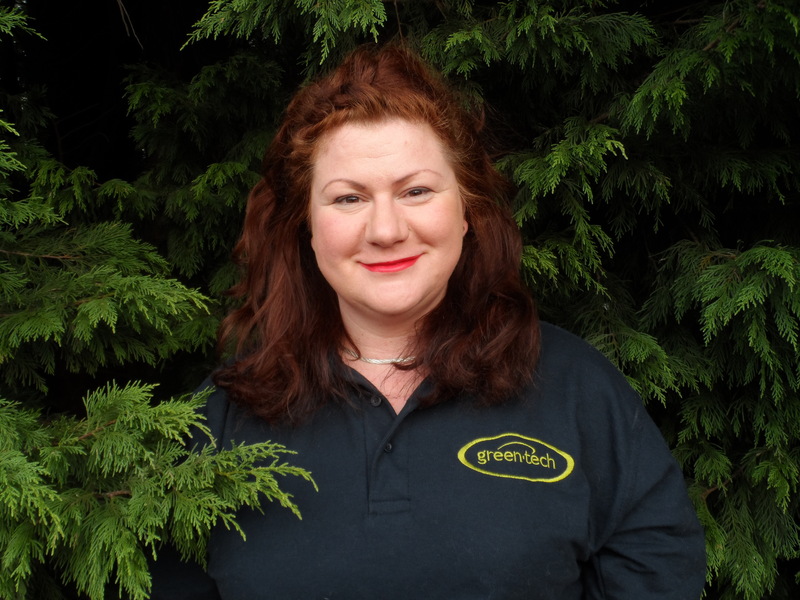 “This is a fantastic opportunity to raise the importance of outdoor play. We feel this campaign is one in which people will instantly connect with. Not only that, but it will be a great opportunity to kick-start children’s physical activity benefits for the New Year. With many social media distractions available to children, we’re hoping to shine a positive light on these platforms. If Newby Leisure can help a little with raising the importance and benefits of play with ‘150 Days of Play’ we’d like to hope it will result in a ripple effect in rejuvenating children to go outdoors. We decided to approach the charity ‘KIDS’ for any donations as they have a great ethos in the work they deliver. Working with children and young people from birth to the age of 25, KIDS are constantly delivering results”. ‘150 Days of Play’ will donate any money raised through their Just Giving page to support the work of KIDS in Lincolnshire. (please look out for the link on our social media pages). Working closely with the charity for the campaign, KIDS have expressed great positivity in the project. ‘150 Days of Play’ launches on 20/01/2014 to kick-start the New Year.